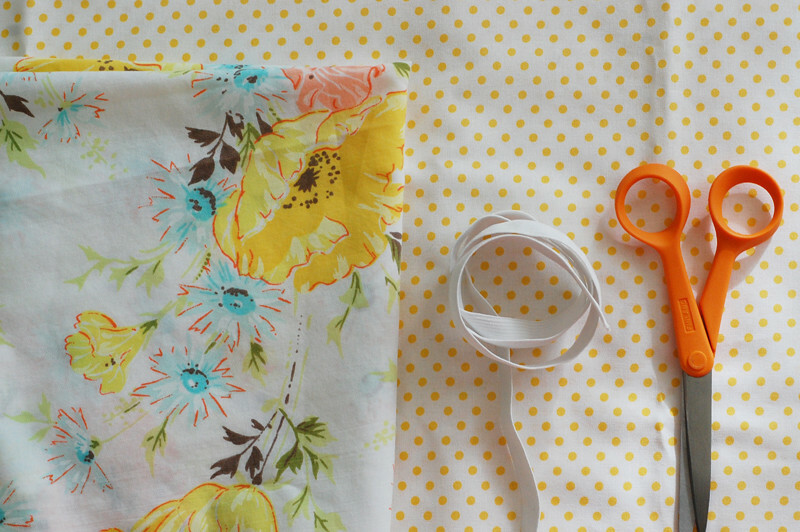 A bit late in sharing this, but I did a guest post over at Grosgrain to celebrate Kathleen’s coming patterns. 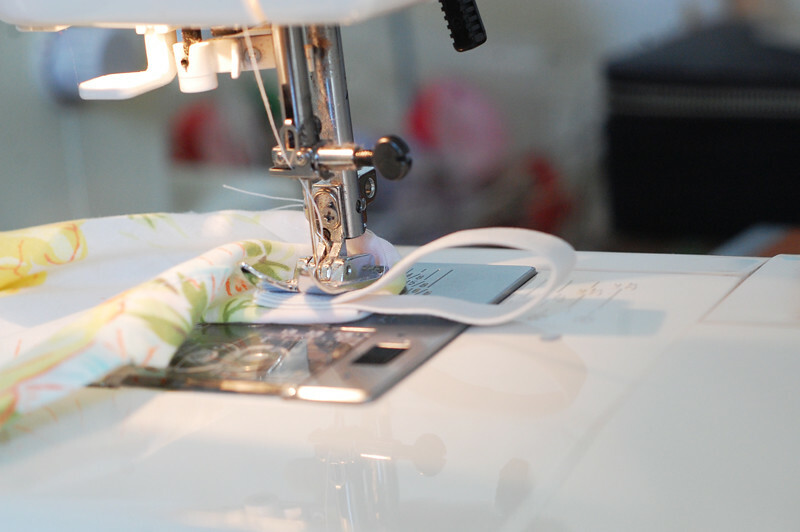 For a whole month, she has a whole bunch of tutorials and patterns from talented people from all over the blogosphere. I am honored that she has asked me to be one of them. 1. From the top of each of the 4 mouldings, measure and mark 6” down with your pencil. 2. 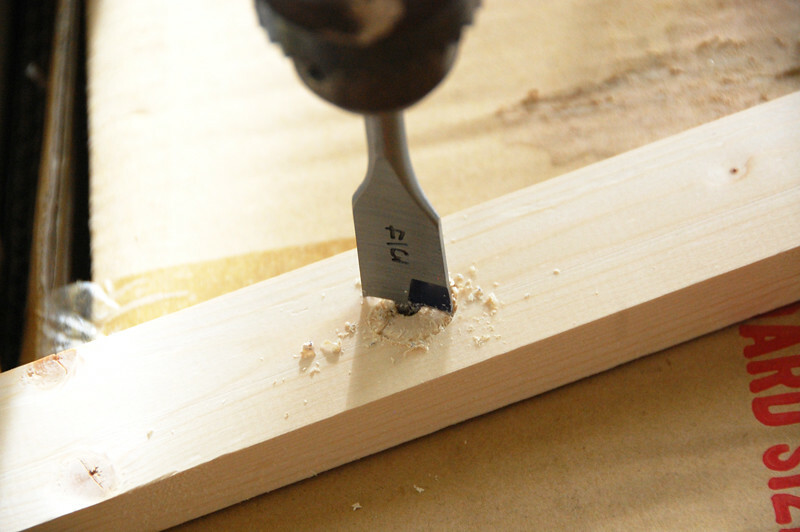 With your drill and 3/4” spade bit, drill a hole at your mark. 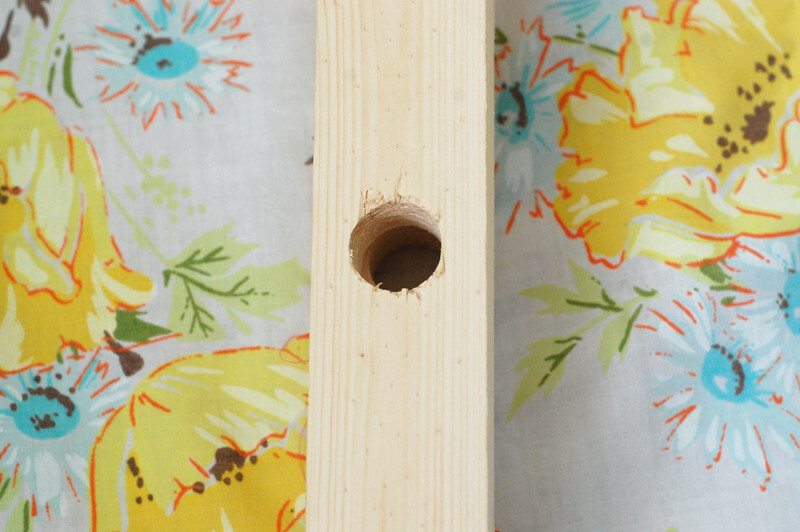 Try to center the hole on your moulding. 1. 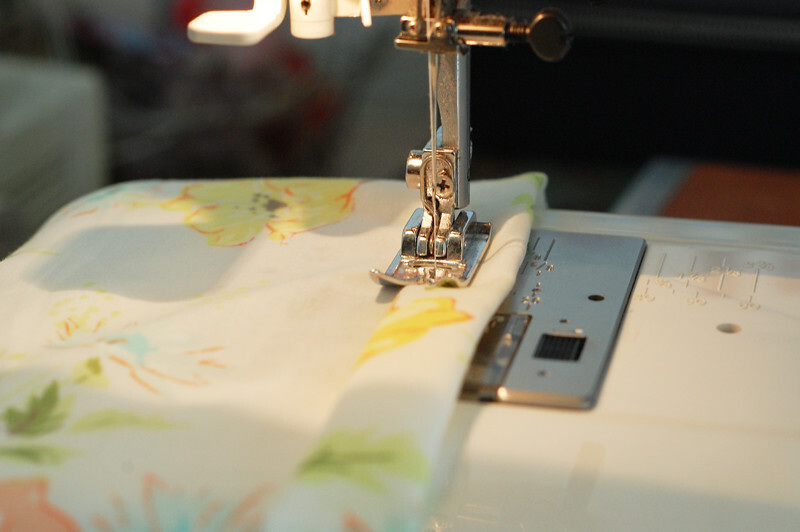 Hem the perimeter of the rectangular fabric using a straight stitch with a 1/2” hem. Desired size of the cover is 44” x 83.5”. 2. 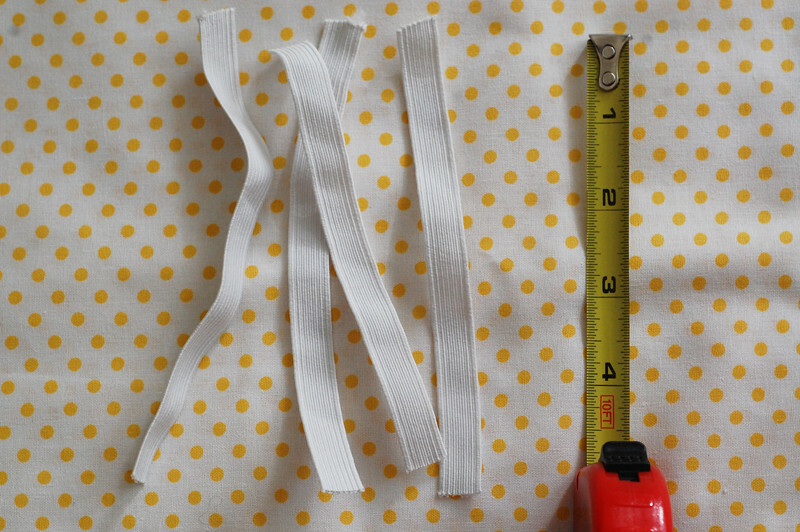 Cut 4- 5” inch elastic strips. It is a great place for reading, napping, and pretending, but most importantly making memories! I am already thinking this will be my go-to birthday gift as I am sure this would be loved very much. Don’t you think?!! This is amazing!!! I am totally making one! I also am VERY curious where you got that amazing coffee table? Or did you make it? Where did you get the casters?? I've been wanting to make one FOREVER but have been wanting large casters. Let me know if you can…I'd appreciate it!! Great job on the tent!!!! Oh thank you so much for this! 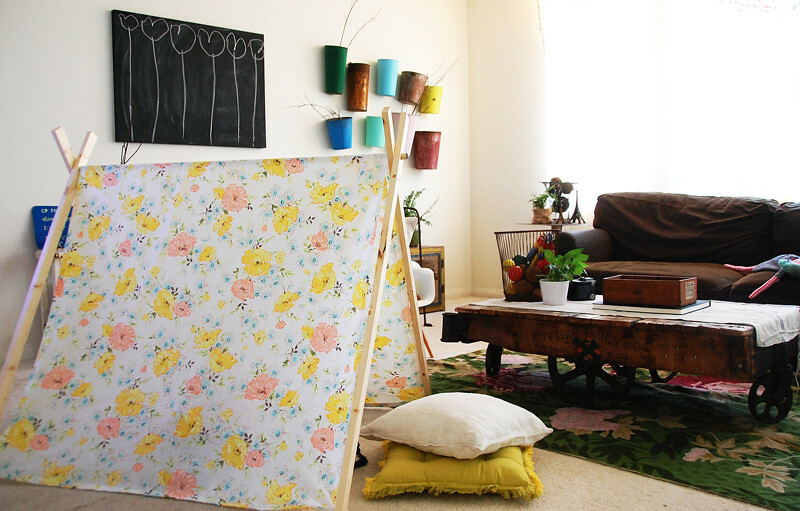 I've been trying to figure out how to make a simple children's photobooth at home, without nails & screws and one that can be set up and taken down easily! I'm sure with a few tweaks & a polaroid camera your tent can be transformed into a brilliant home made photobooth 🙂 Love love love your blog! This is so cute, thanks for sharing! I just made a tee pee for my daughter and this looks a lot easier 🙂 I'll have to make one of these too! inspiring as always Rubyellen – I always love your fabric choices for your projects your world is a rainbow of happy prints! love this! 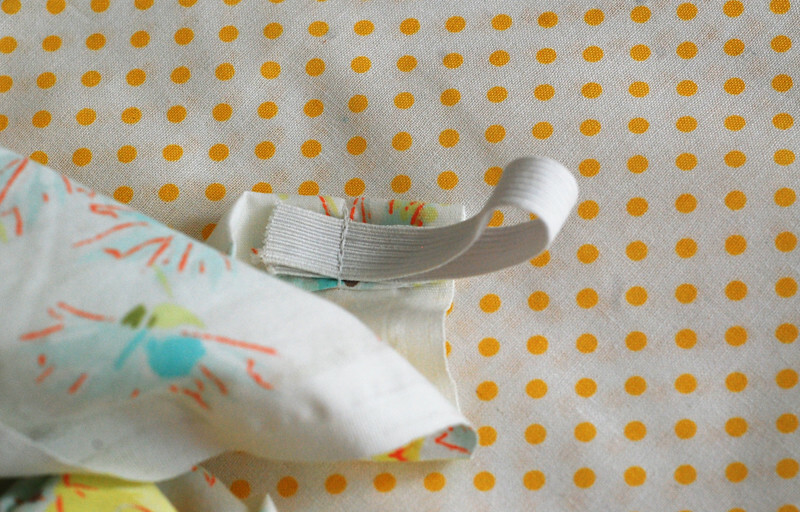 planning to make one soon, but wondering…is a fitted twin sheet enough fabric? or do you need a flat sheet? thanks!! kristin- i used a fitted twin sheet but found there was not enough fabric…(meant to grab a flat but accidentally bought a fitted)…i ripped out the corner seams and then used as much material as i could but had to add about 15+1/2 inches of another fabric to it so it was wide enough…would definately use a flat sheet if it was available…it was pretty time consuming to have to measure and add the extra…anyways..hope this helps a bit? Having no dependents yet, I focus on high savings to cover any emergency and not be a burden for my family should I pass. I think there is a death coverage for funeral and repatriation on my credit card. If I have kids I am hoping my assets will generate enough passive income not to need insurance, but will probably go for it while they are young. This project is genius! I've already put it on my husband's “to do” list! I linked to your tent instructions – thanks so much. This is the 2nd one we've made. I just put this on my “to make” list! awesome! thank you for a lovely tutorial. made one for my boy over the weekend – he simply loves it. Wonderful tutorial! I'm sharing this on my “Gifts for Girls” day in my Christmas series. Thanks for the inspiration! I used a twin flat sheet, so I sized the whole thing up. Since the dowel rods only appear to exist in 48″ lengths, I ended up using 1/2″ PVC piping (that electricians use for running wire) which I could easily cut to the 74″ I needed. I did have to get a pair of PVC cutters but they were $12 and I adapted the spade bit to be 7/8″ instead. I love it – thanks for the idea! Thank you so much for sharing this! I just made one for my daughter and she loves it. I love that you can easily wash it! We'll be taking it to the beach all summer. 🙂 Thanks again!! I LOVE it! Thank you so much for sharing. 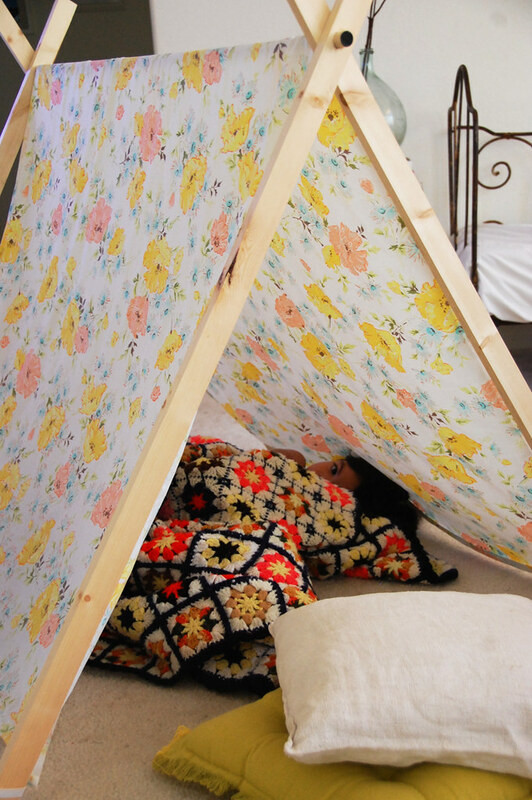 As soon as I have some time, I am totally making this! I love this tent. Is there anything you would have done different? This is a great tutorial! I have been wanting to make something like this for my girls so I can’t wait to give it a try. What fabric did you use? I absolutely love the floral print! Thanks Rachel! 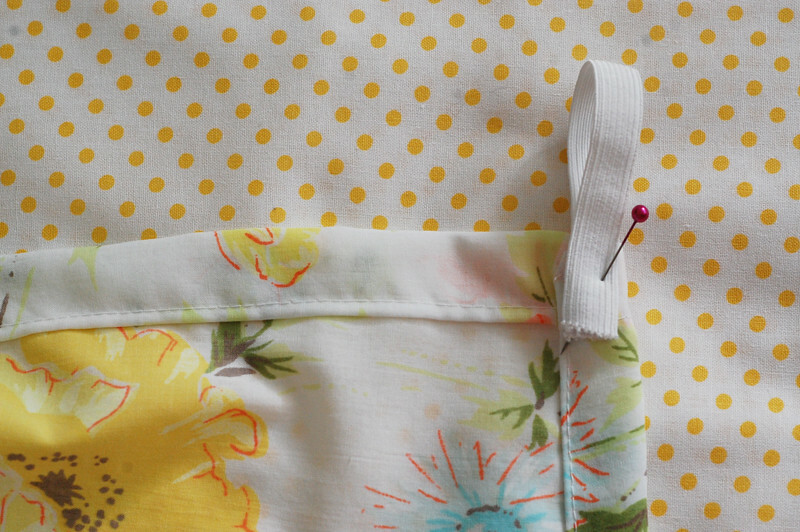 I used a vintage twin flat sheet. it is almost perfect for it with minimal cutting! Pingback: Landon’s Adventuresome Baby Boy Room « hey, beth baker! Pingback: I Adore Style » Blog Archive » Happy Friday! 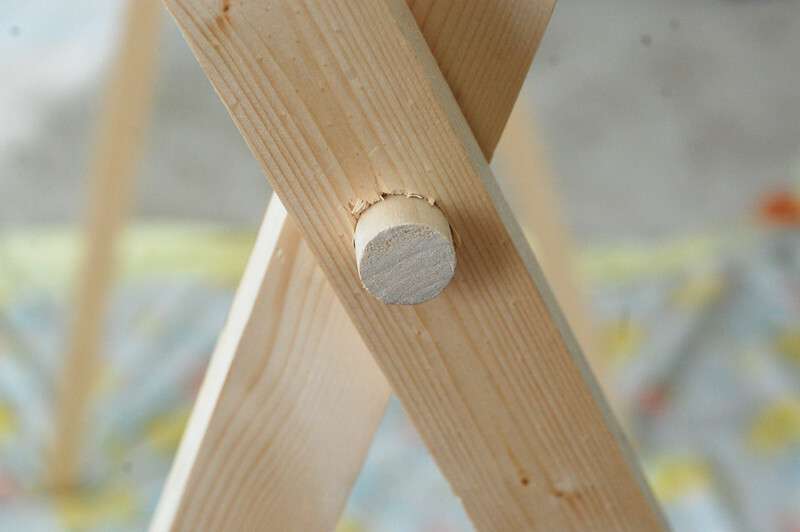 What did you secure the dowels with? Pingback: tiny human turns one « Some where else this is normal! Pingback: Где взять хорошие книги для детей? И как с детьми читать? - Игры для подростков - Чем занять ребенка? This is such an Amazing Tutorial and idea. Pinning on my board for The Jenny Evolution! Such a cute idea. My granddaughters would have so much fun playing in this. But I am just curious as to what would keep the legs from flattening out? The single quotation mark used with the numbers designate inches, and the apostrophe means feet. Hope this helps! Thank you for replying ! Actually you use single quotation so it is in inches isn’t it ? I’ll convert in centimeters to make it. Love the tent! 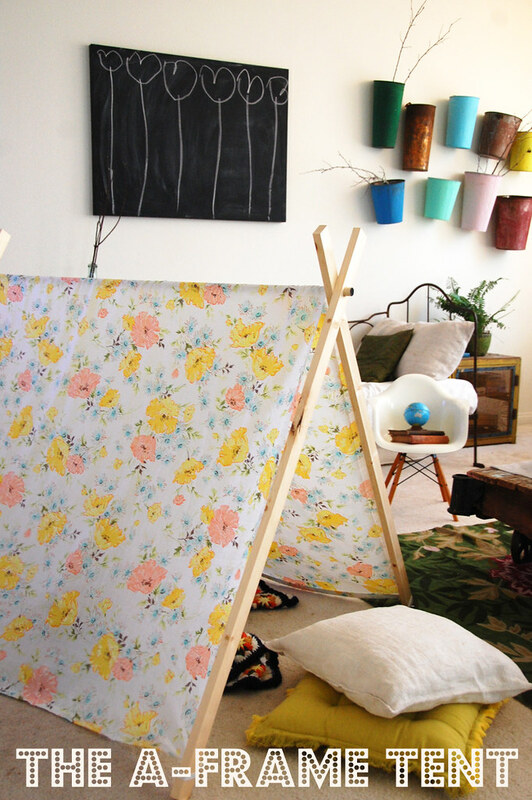 It was the inspiration for a tent I made and am posting on my blog. Will be linking back to you! 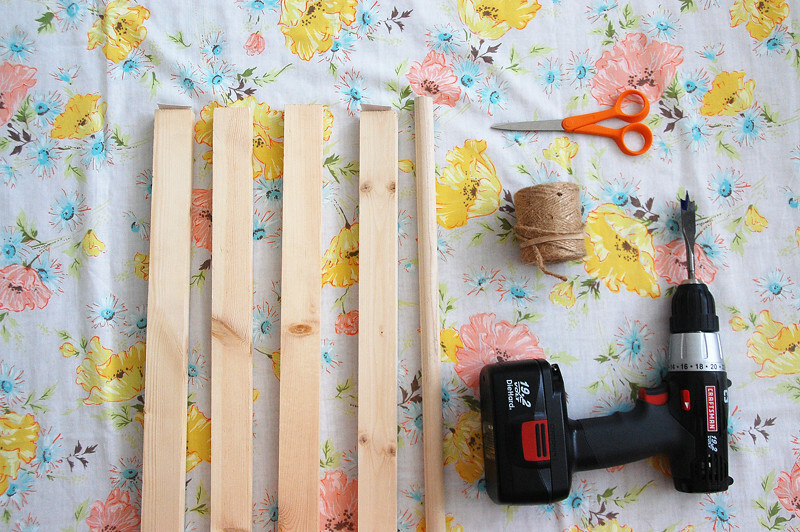 Pingback: These 32 Do-It-Yourself Backyard Ideas For Summer Are Totally Awesome. Definitely Doing #14! 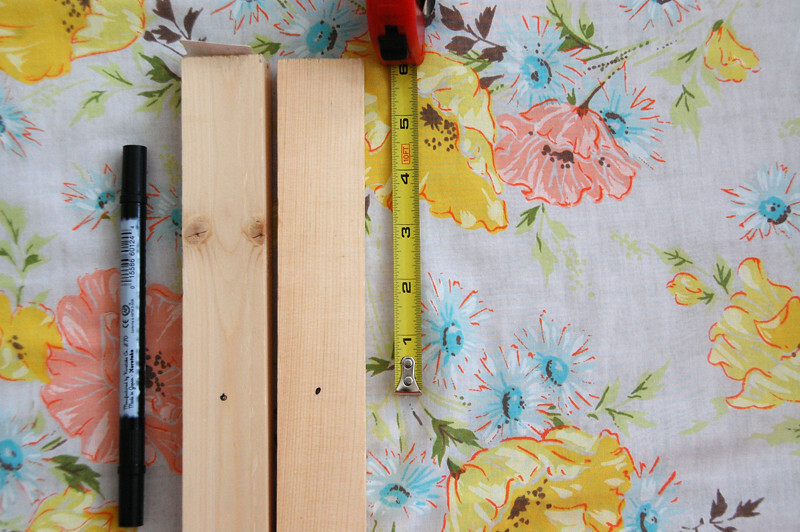 Pingback: Jeobox – These 32 Do-It-Yourself Backyard Ideas For Summer Are Totally Awesome. Definitely Doing #14! 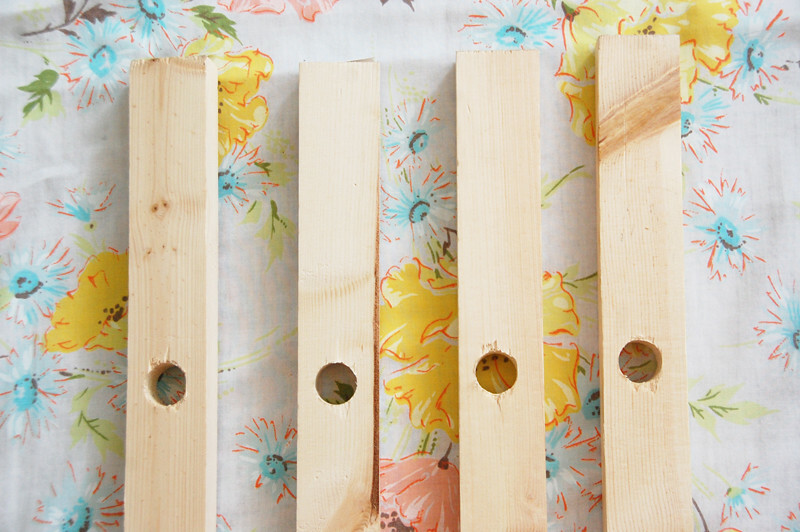 Pingback: Summer Projects – DIY Roundup | F.I.N.D.S. My husband and I made two of these today for our preschool Sunday School class. THANK YOU for posting this tutorial! This is so neat! What kid wouldn’t LOVE one of these?!? I’m putting together a roundup post of DIY Christmas gifts and wondered if you’d mind me including a picture from your post with a link to your article. Thanks! Yes, go ahead. Just link and credit back please! If you’re able, please send over your link when it’s live. help you to selct the best Family tent. That’s a smart answer to a diuicfflt question. Is it easy to take down (completely, not just folded) and put back up? Pingback: Tech 4 Kids » DIY In-Home Movie Theater! Pingback: These Backyard Ideas For Summer Are Totally Awesome. Definitely Doing #6! Glad to hear! I’m sure they will make many memories in it! What a useful DIY! I will try this for my children. I want to try it for my sweet baby. I believe she will love it just. Thanks for the nice and awesome tent idea. Hello! I made your tent some time ago and the kids love it! Thank you! It does slip though, even on a rug and I wonder what might be the best solution? 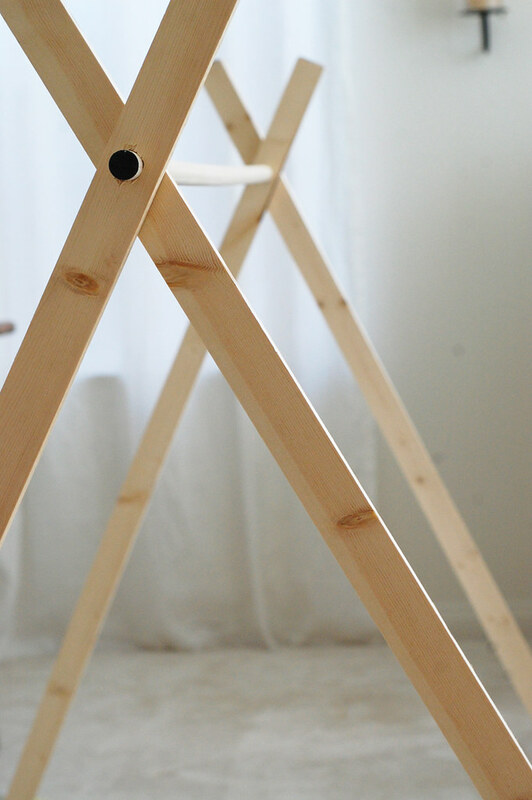 I bought two more dowels for the sides at the bottom thinking I could drill holes at the bottom but I’m just not sure and would love some advice…! I’m so glad they love it! Great tutorial, I made this with my kids when we went camping, they loved it. Used to do this all the time for my kids, of course I used camo cloth 😉 they loved it though! Is a passionate monster to explore new things. When visiting your blog I have known the sharing very well, the tutorial from your blog is very detailed, thanks for the sharing from your blog. My kids really love tent camping. They’ve been on camping trips with me several times and really enjoyed those trips. They will love this tent very much. I will try to make them one for their reading and playing space. Thanks for the nice tent! Really awesome! That’s an awesome idea! 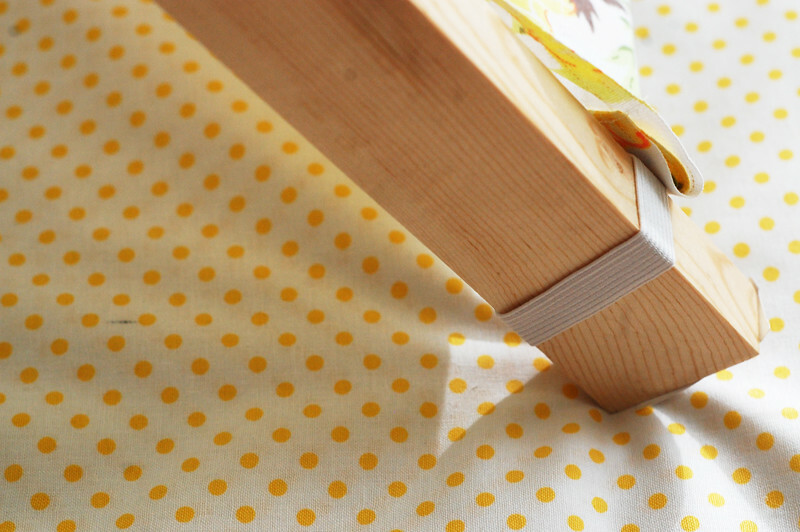 How about adding a (few) strings to the dowel in the middle so you could hang up something like a little flashlight! (especially when using darker fabric) Kids would love that.. The article is really good. Thanks to the writer for his brave article! Nice article with detailed instructions. This is a great idea. My kids love it. It is easy to build a tend when you have such detailed instructions. Great ideal. Thank you for sharing. I think I will make for my daughter a tent cute. Who is gonna live there? Just dreaming when I am gonna sleep there. I am planning to build one for me. Thanks for sharing such a simple but creative thing. These tents look so attractive, but I do not have the tools to make a hut like this, where can I find it? SHAREit for PC is an incredible app that can transfer files between gadgets in minutes, Mobile information absolutely free. When transmitting via Wi-Fi, the transmission rate will certainly be influenced by the tools and the surrounding areas. SHAREit can work on Android, iOS, Mac, Windows and also Windows Phone. This is amazing!!! I am totally making one! I also am VERY curious where you got that amazing coffee table? It’s so nice of you, to create and share thoughts like those in this article! I almost feel like spreading your thoughts on Hunting among our fellows whose habits include visiting our website Ranger Expert once in a while. Thanks to you! Good tips for the tent! Would love to use this next time when I go camping. 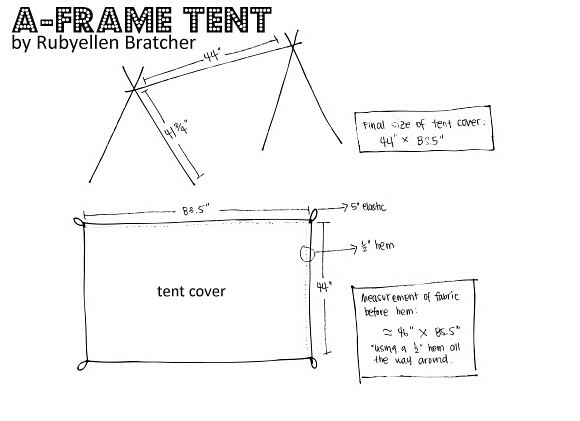 I like the way you have given some valuable tips for DIY setup of frame tent.